Founded in 1967 th Catalano is an Italian factory of sanitaryware with high quality «Made in Italy» products. Manufacturing facility is located on 170.000 m2 near Rome with the modern technology and production capacity of 1.500 pieces per day. All products are characterized by patented and uniquely-robotized production technology CATAGLAZE. Cataglaze products are characterized by perfectly flat glaze of sanitaryware laid down on products during the baking process at 1250 °C preventing persistence of dirt and bacteria on the surface of sanitaryware. In this way, the persistence of bacteria on the surface is minimised which allows water to pearl off easily, easier product cleaning and ensures your sanitaryware has a lasting smooth finish. Cataglaze is absolutely anti-bacterial treatment that upgrades hygiene of products and provides long-lasting surface glow unlike from traditional sanitaries. Due to its exceptional features Cataglaze is eco product that requires much less water and detergent to be cleaned. 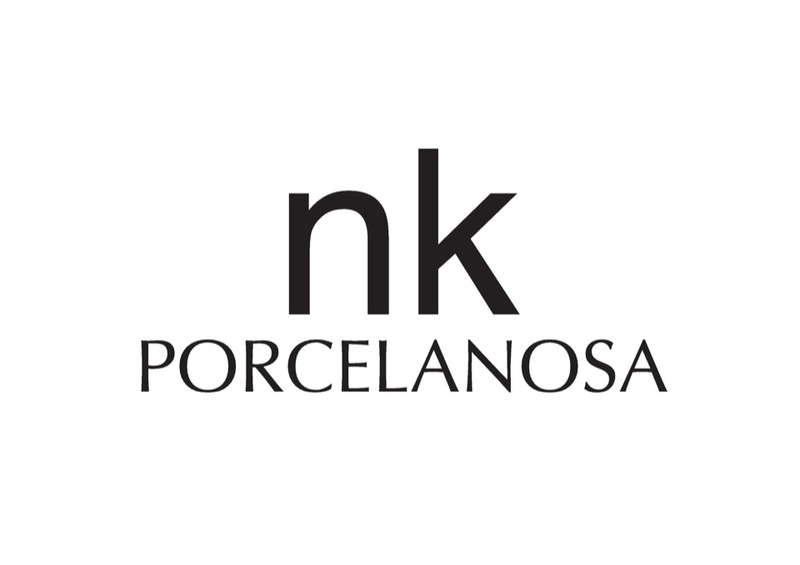 Within PORCELANOSA Group Company Noken is launched as a producer of bathroom equipment that captures attention with its innovative design. Noken specializes in sanitaryware and taps and is distinctive for its unique attention to every single detail, which brings exclusivity to its bathrooms worldwide and is at the forefront of bathroom equipment industry.